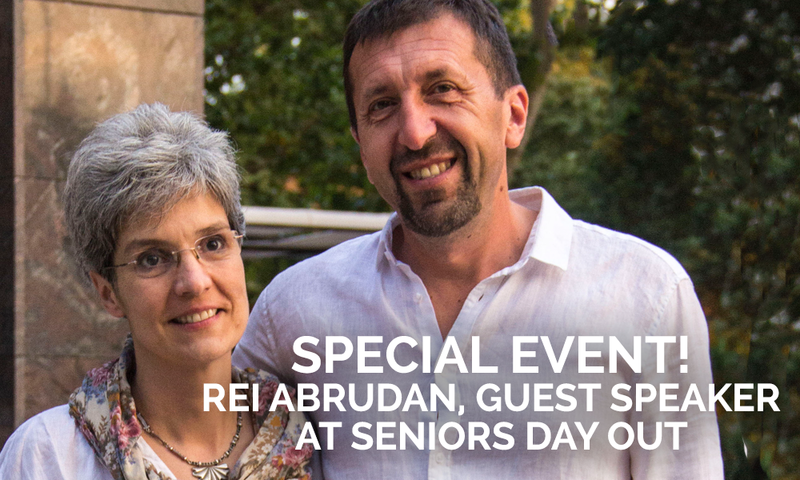 All seniors, as well as all other ages, are invited to a special Senior Day Out Luncheon. One of our longtime missionaries, Rei Abrudan, is our guest speaker and will share a status of his family’s missionary work in Romania. $5.00 per person for lunch.